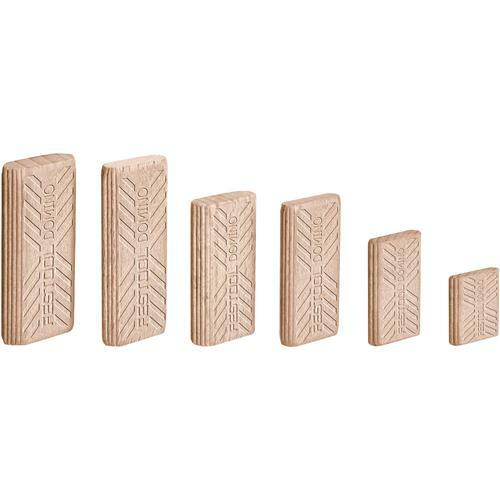 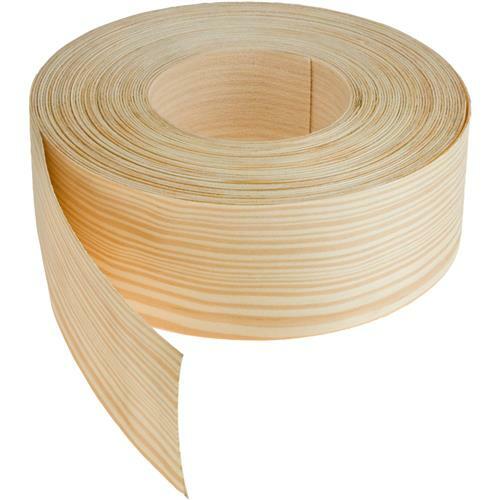 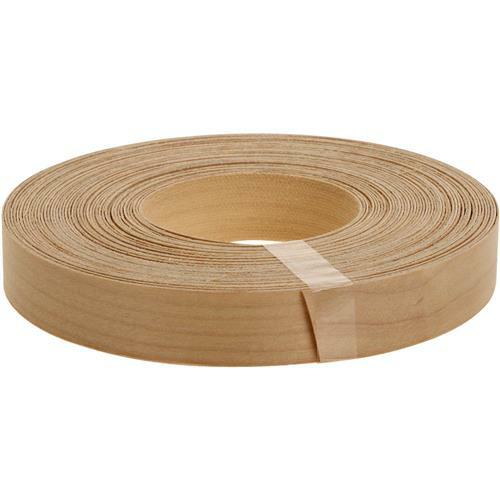 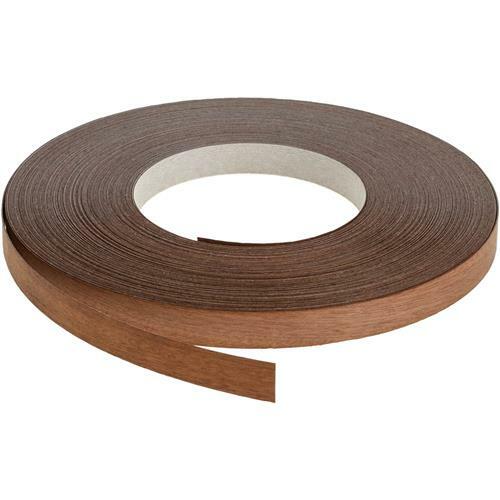 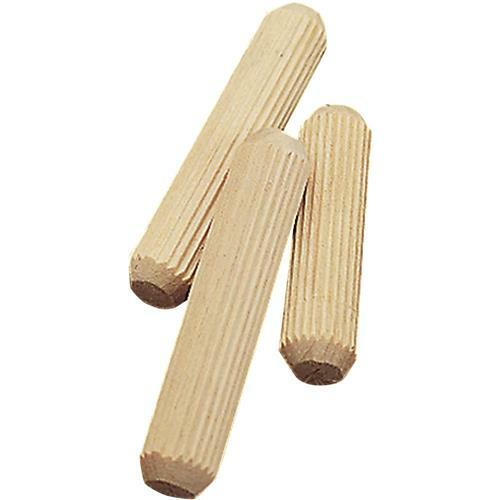 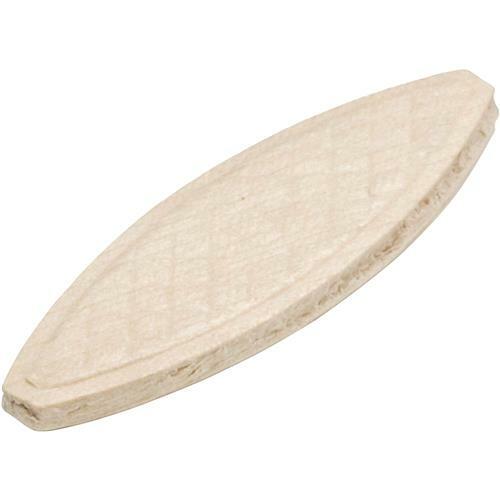 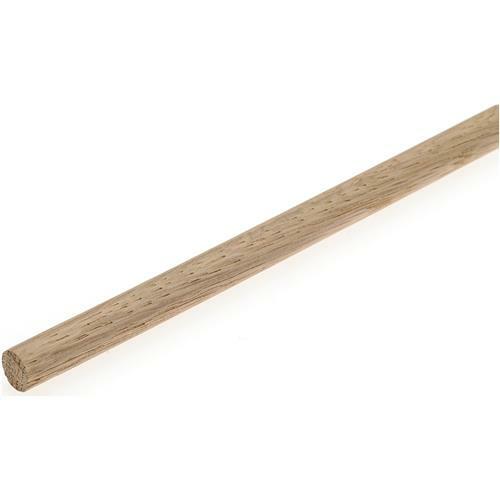 1/4" Wood Dowel Pins, 300 pk. 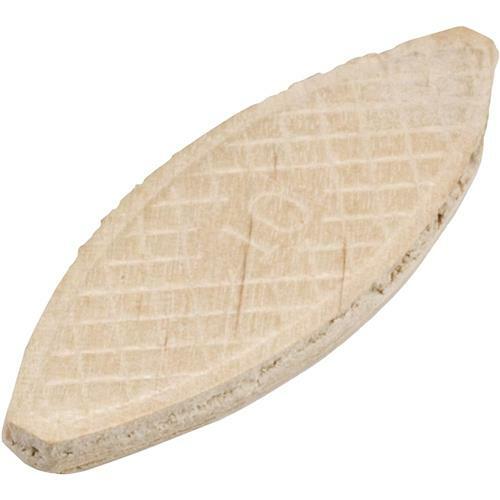 #0 Wood Biscuits, 150 pk. 3/8" Wood Dowel Pins, 100 pk. 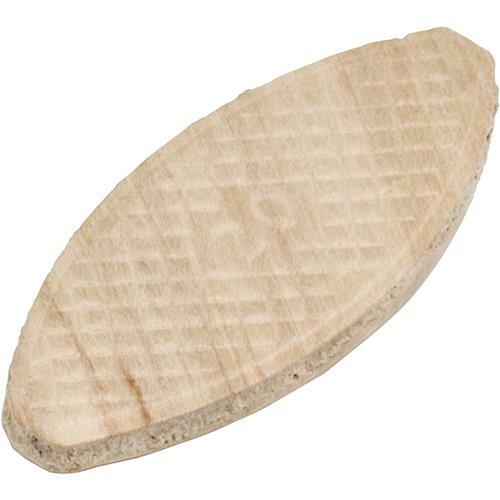 #10 Wood Biscuits, 125 pk. 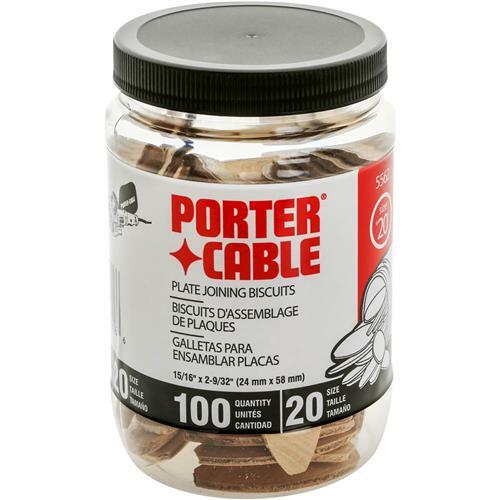 #20 Wood Biscuits, 100 pk. 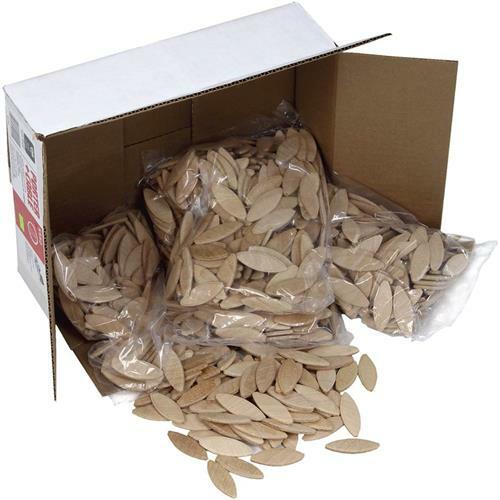 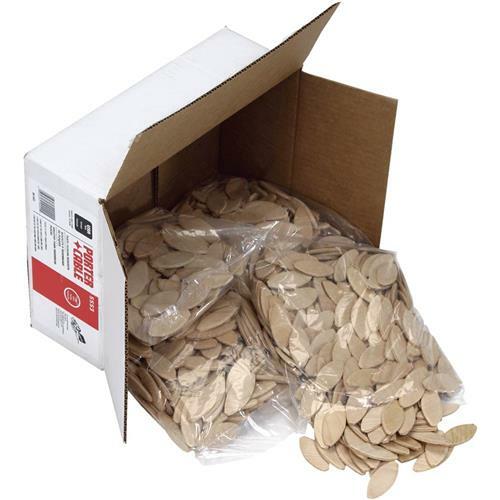 Dowel Pin Kit 120 pc. 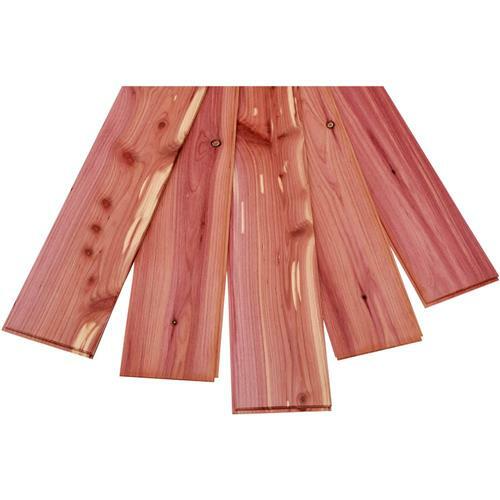 Red Aromatic Cedar Tongue & Groove Panels - 15 Sq. 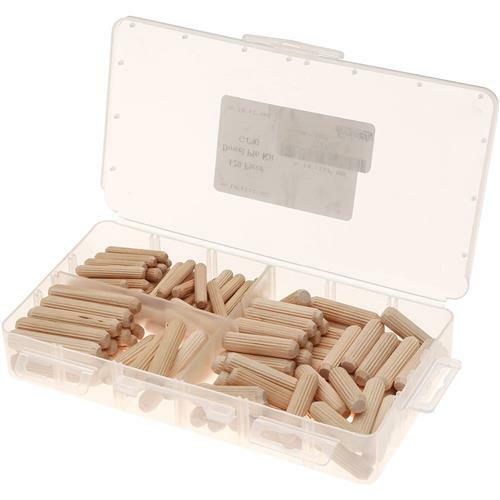 ft.
3/8" x 1-1/2" Dowel Pins, 500 pc. 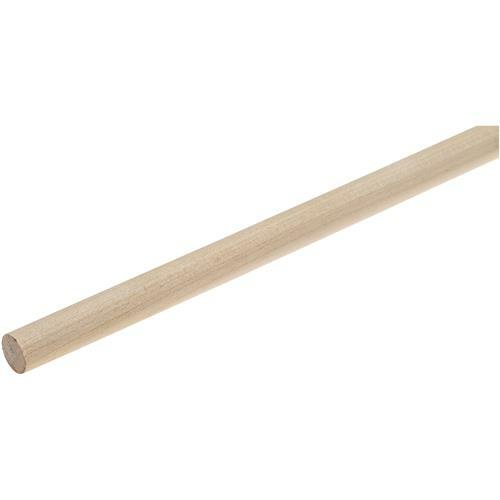 3/8" x 2" Dowel Pins, 500 pc. 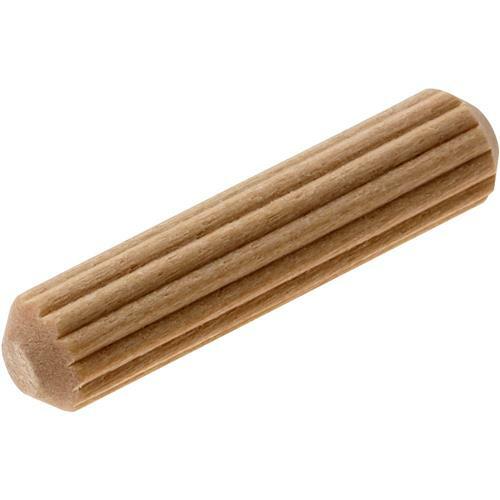 1/2" x 2" Dowel Pins, 100 pc. 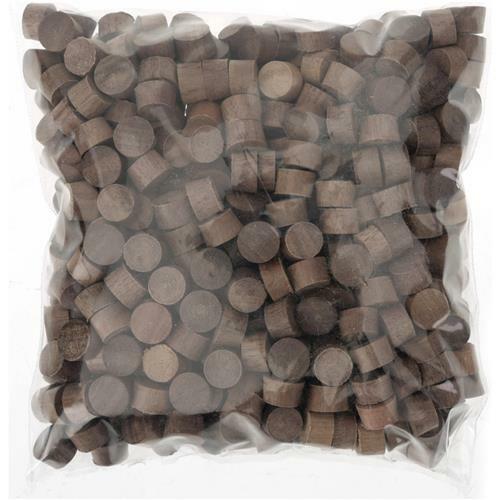 3/8" Walnut Flat Screw Plugs, 500 pc. 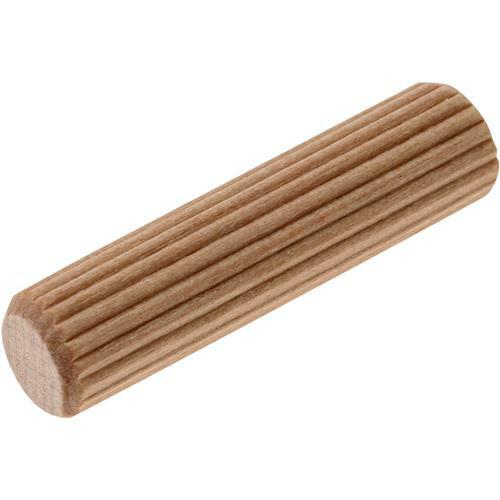 3/8" x 2" Dowel Pins, 100 pc. 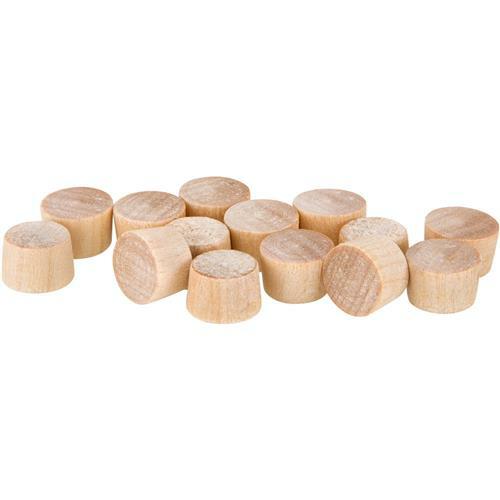 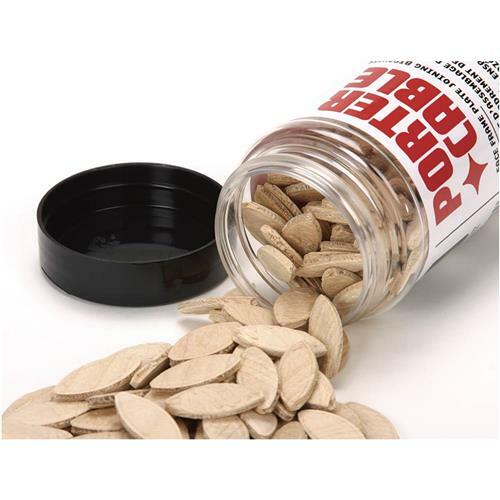 3/8" Birch Flat Screw Plugs, 100 pc. 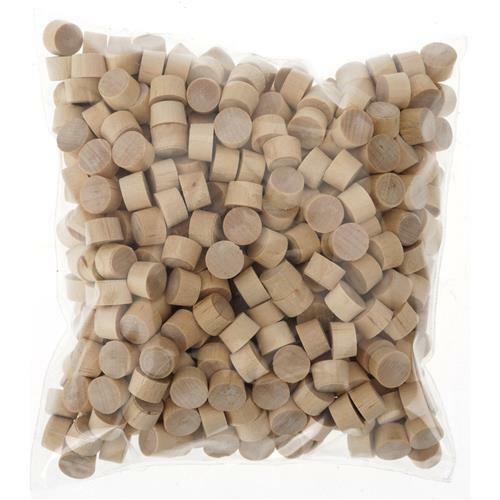 3/8" Birch Flat Screw Plugs, 500 pc. 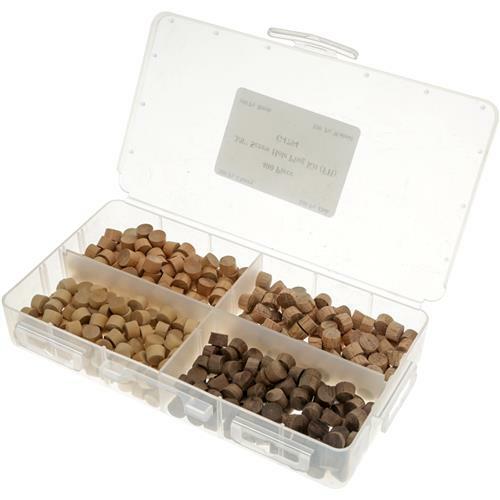 3/8" Flat Plug Kit, 400 pc. 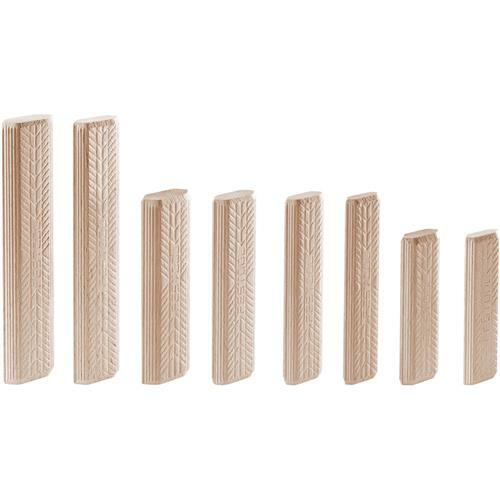 1/4" x 1-1/2" Dowel Pins, 100 pc. 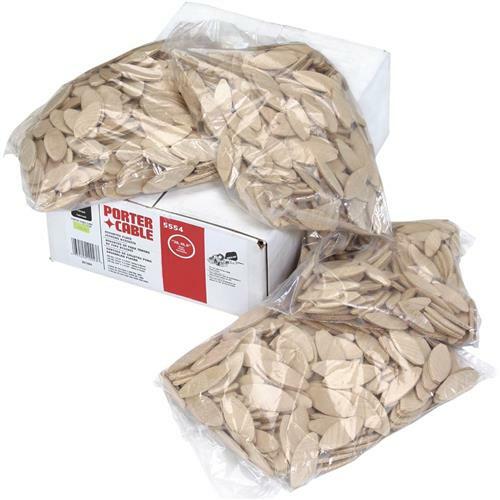 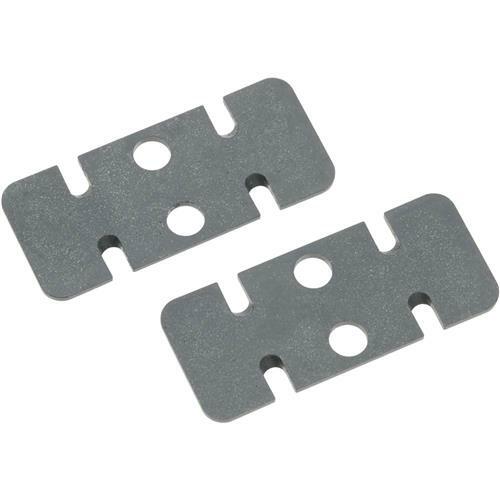 1/2" x 2-1/2" Dowel Pins, 100 pc.